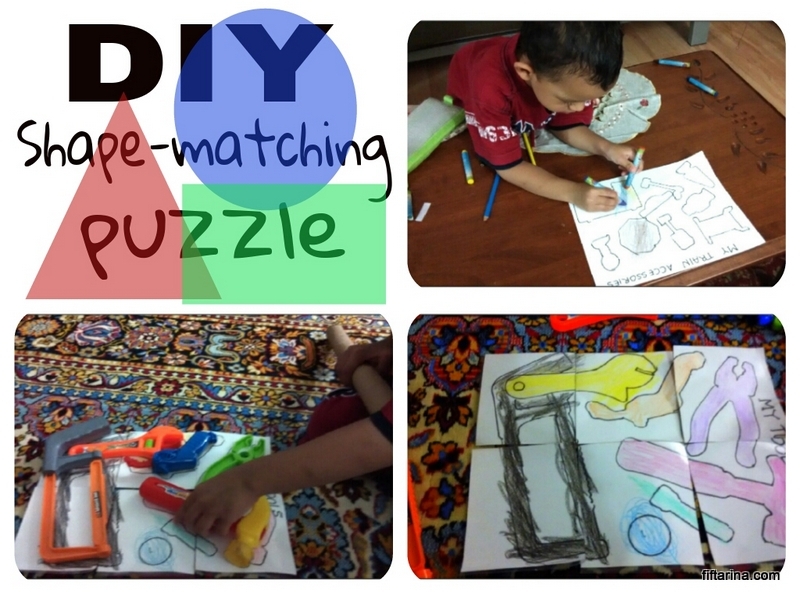 This DIY shape matching puzzle is very easy to make at home. 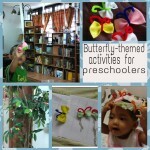 You can even invite your preschoolers to create it on their own. The idea is pretty simple. 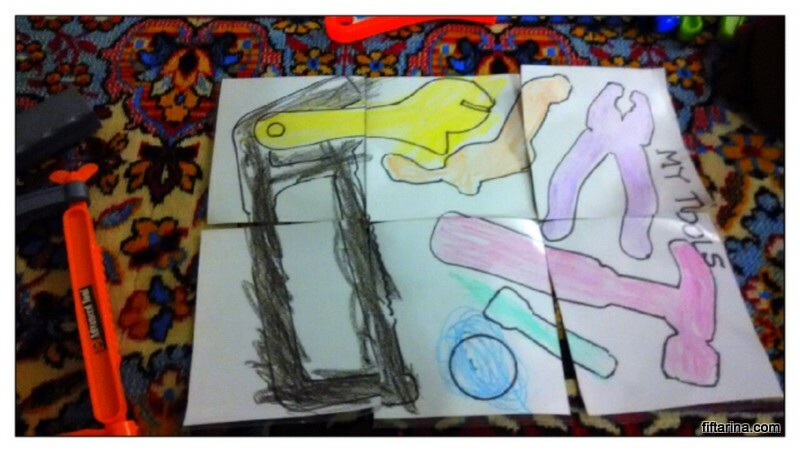 We would like to match certain objects to their shapes, which are traced in a paper. 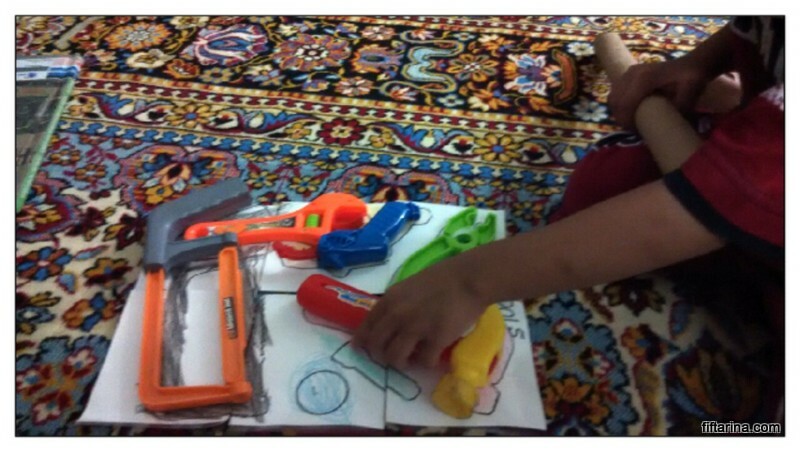 First, choose the theme, what kind of objects You want your preschoolers to work on. In our first trial, we chose hardware tools (which includes screw, bolt, saw, scissor, etc) and for the second puzzle we chose train accessories (railroad crossing sign, lamp post, airport tower, and such). Now trace the chosen object on the card stock. For my case, I did the tracing, while my son did the coloring. 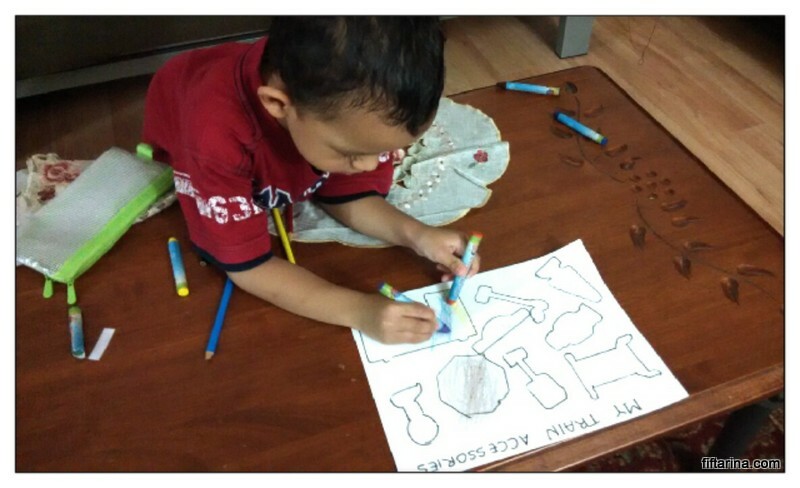 For elder children, I think you can delegate the tracing and coloring tasks to the kids. Now to ensure its durability, laminate the card stock. I don’t have a laminator, so I covered both sides of the card stock with contact paper. It’s time to design and cut your puzzle. You can make it simple by cutting it into 6 big rectangles, or make it in random shapes, or even design it just like a jigsaw puzzle. 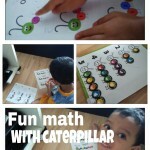 For younger preschoolers, I would suggest to start with simple and big puzzle first. You can make a smaller cut later on if you think the puzzle is too simple for your preschoolers. Finally, play time! Let your preschoolers finish the puzzle and do the shape matching afterwards. Does my son love this? Certainly! The 6-piece puzzle was too easy for my 4-year-old preschooler. So, I cut each puzzle piece into 2 arbitrary shape to make it more challenging. Well, at least it takes some time for him to think how to solve the puzzle. The train accessories puzzle was a bit difficult for him because I made it as a 20-piece jigsaw puzzle. Never mind, we can play with it later. Sometimes I think a printable puzzle made with computer tool is prettier than a homemade puzzle. 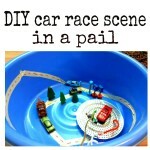 But your kids will value this diy puzzle more because they made it by themselves. In our house, this diy puzzle is still one of my son ‘s favorite game. Do your preschoolers enjoy puzzle as much as mine? What are their favorite puzzles?